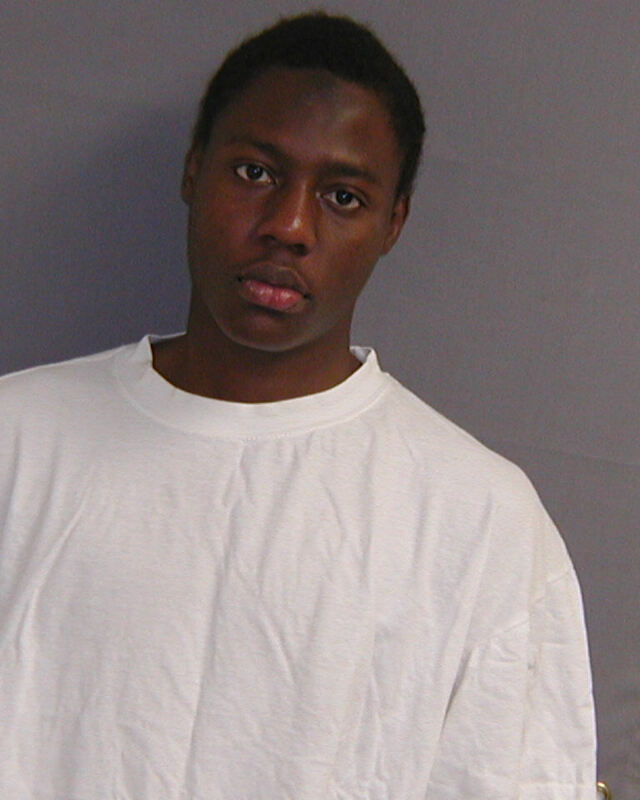 The Detroit Free reports that U.S. District Judge Nancy G. Edmunds ruled Thursday that Umar Farouk Abdulmutallab’s incriminating statements he made to the FBI after the 2009 incident can be used in trial. The paper reported that the judge concluded that Abdulmutallab wasn’t under the influence of the painkiller fentanyl when he confessed to the FBI that he was an al Qaeda operative who was trying to blow up the Northwest airlines plane bound for Detroit from Europe on Christmas Day in in 2009. Edmunds also ruled that agents didn’t have to read him his Miranda rights before the interview because of concerns that there might have been other suicide bombers planning attacks that day. Agents eventually read the Miranda rights after questioning him for a while. Jury selection is set to begin Oct. 4. Trial is set for Oct. 11. Posted: 9/15/11 at 11:11 AM under FBI, News Story.